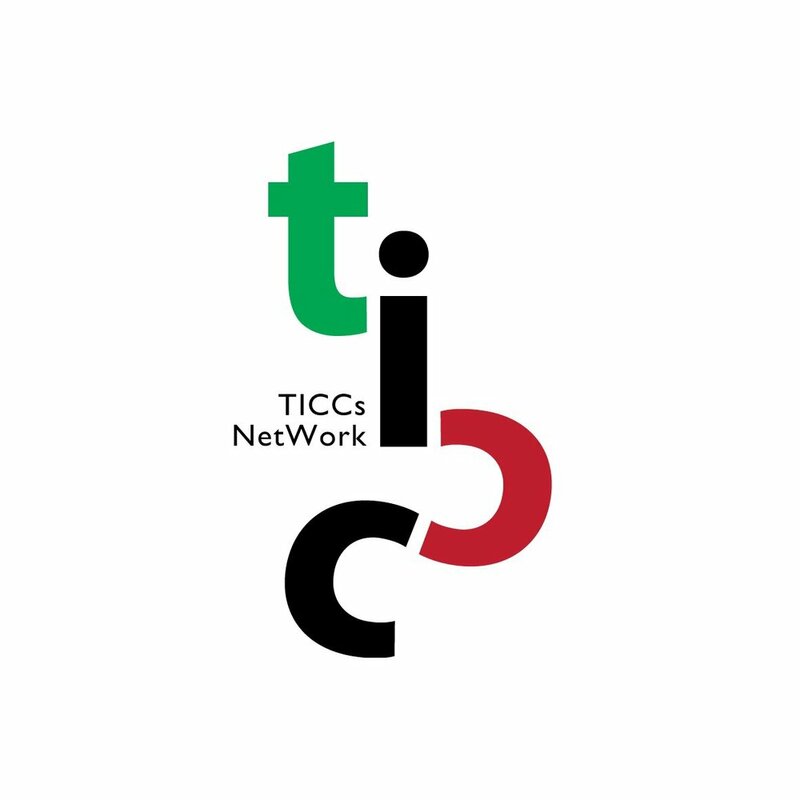 TICCs NETWORK is a music alliance formed by two elite international choral competitions of Asia – Tokyo International Choir Competition, and Taipei International Choral Competition. The two competitions take place in Tokyo and Taipei, both modern metropolises with long history, abundant culture, and exquisite musical life. Since the two cities are only three-hour flight apart from each other, and the two competitions are scheduled in 26 – 28 July (Tokyo) and 30 July – 2 August (Taipei), it is a great opportunity to participate in both wonderful events at once. TICCs NETWORK encourage choirs from around the world to take the chance of visiting two of Asia’s most celebrated cities, and enjoy the unforgettable choral experience these two TICCs offer. Join us, in the summer of 2019!